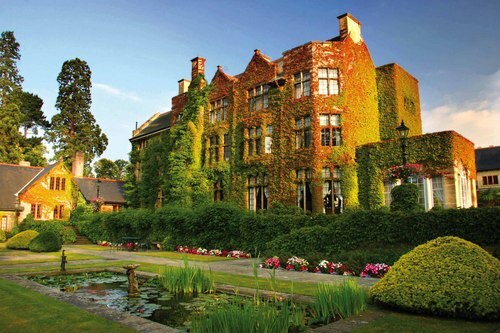 Matthew Worswick has been announced as the new head chef of The Latymer – Pennyhill Park’s luxurious and highly fêted country house hotel dining room in Bagshot. He takes the reins from Michael Wignall who left for Dartmoor’s lauded Tudorbethan manor Gidleigh Park in January. Matthew, who previously led the kitchen team at The Lawn, Thornton Hall Hotel & Spa on the Wirral, will join the Surrey-based hotel on 1 March. At just 28, the Liverpudlian chef has worked at some of the UK’s top dining destinations including Glenapp Castle in Ayrshire and Le Champignon Sauvage in Gloucestershire. Matthew started out at The Crofters Hotel in Lancashire before moving to St. Martins-on-the-Isle on The Isles of Scilly, working with Kenny Atkinson. 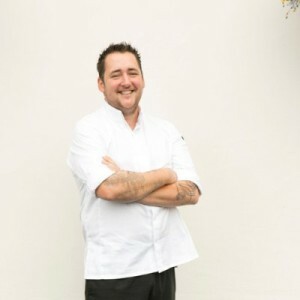 He was a semi-finalist on the Beeb’s MasterChef: The Professionals in 2010 and last year was a regional finalist on the broadcaster’s Great British Menu, representing the North West. News Bagshot restaurants, BBC, Gidleigh Park, Glenapp Castle, Great British Menu, Le Champignon Sauvage, MasterChef: The Professionals, Matthew Worswick, Michael Wignall, Pennyhill Park, South Lodge Hotel, Surrey restaurants, The Latymer, The Lawn, Thornton Hall Hotel & Spa, Wirral restaurants. permalink.